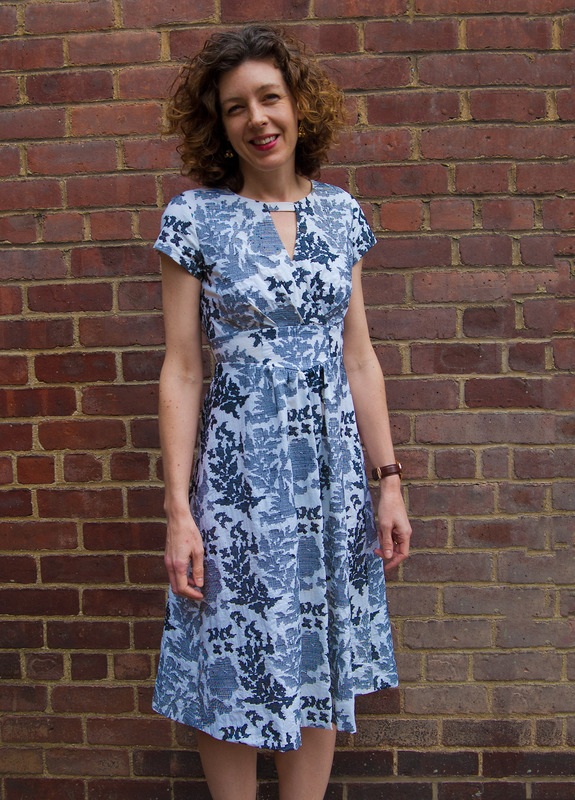 It’s the last day of our B6168 Fit-and-Flare Dress sew-along! Are you ready to finish up? 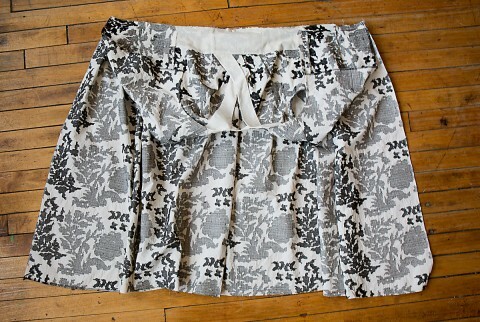 We just need to attach the skirt, sew the zipper, and hem the skirt to complete our dresses. If you’re just joining us, you’ll want to start at Day 1 and follow along. Note: I like to install zippers a differently than the written instructions, so I deviated a little bit for the next two sections. 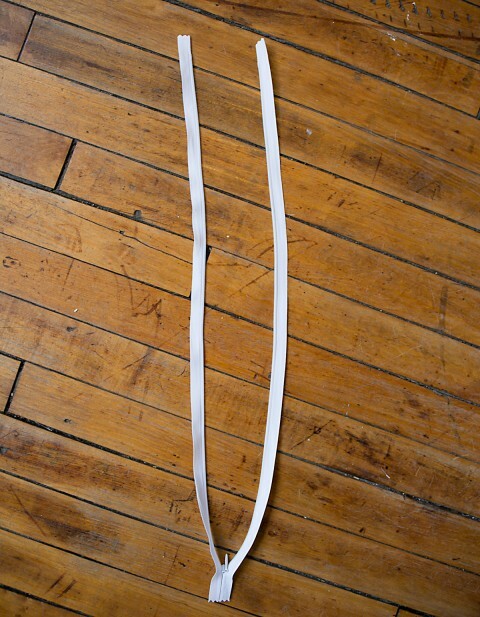 There’s no single right or wrong method for zippers, so do what works for you. If you want to follow along with my method, I’ll talk you through it. Otherwise, please feel free to use the instructions as they’re written in the pattern. There are only a couple of differences, really. 39. 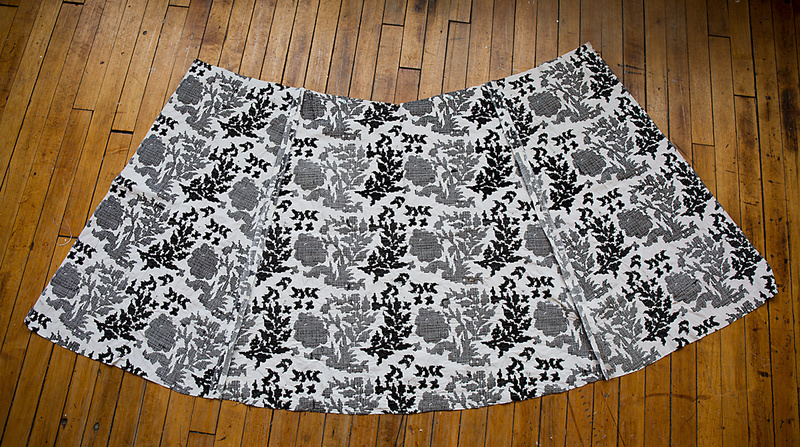 Now, I like to fuse a 1″ strip of interfacing to the wrong side of the center back edge, starting at the neck edge and continuing just past the circle at the skirt center back. 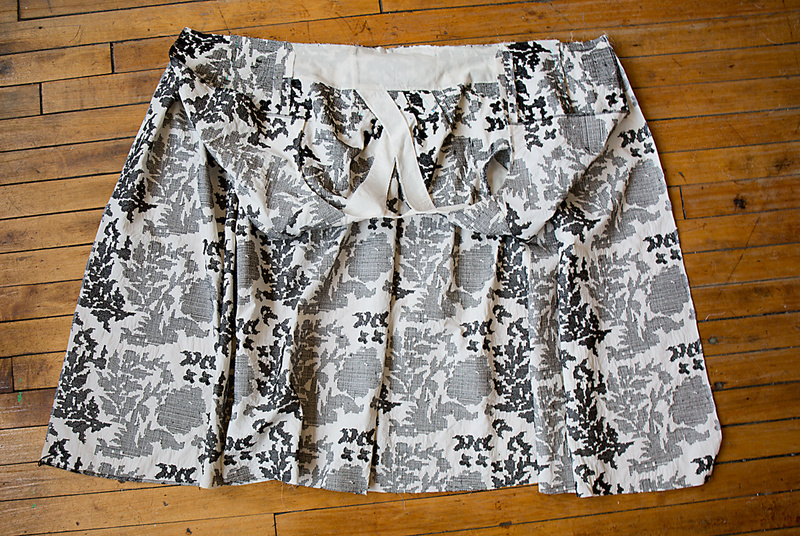 Interfacing stabilizes the fabric and really helps with adding a zipper. I think it prevents the zipper from getting wavy. NOTE: Use a special invisible zipper foot when applying invisible zipper. 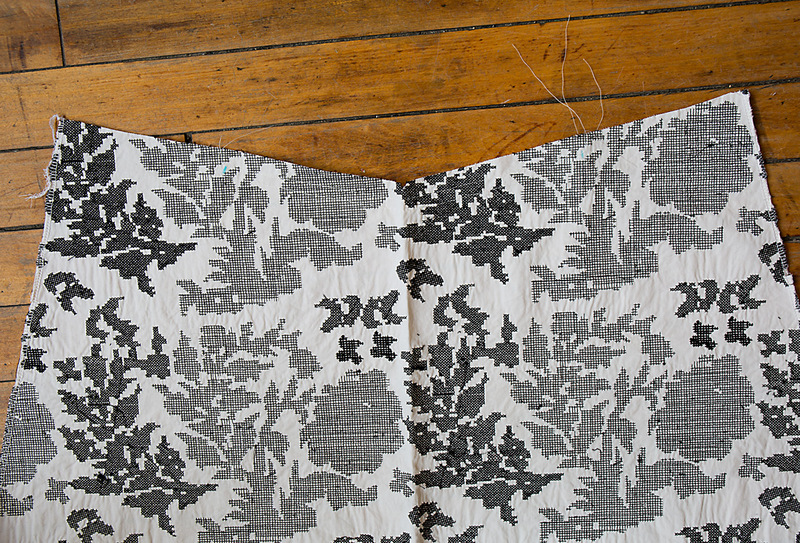 Then, once I’ve sewn the zipper, then I go back and stitch the remaining center-back seam. Fold the end of the zipper out of the way and lower the machine needle by hand about 1/8″ above and just slightly to the left of the last stitches on the zipper. 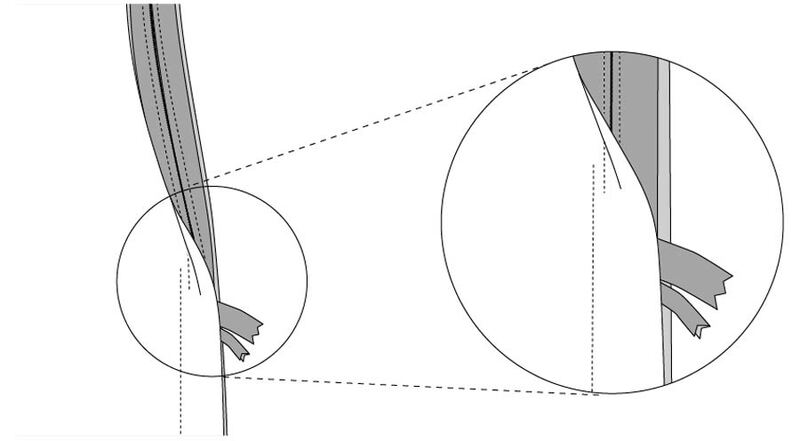 Note that the two seam lines will not meet but will instead be slightly offset. Stitch the seam for about 2″ using the zipper foot, backstitching or lockstitching at the start of the seam. 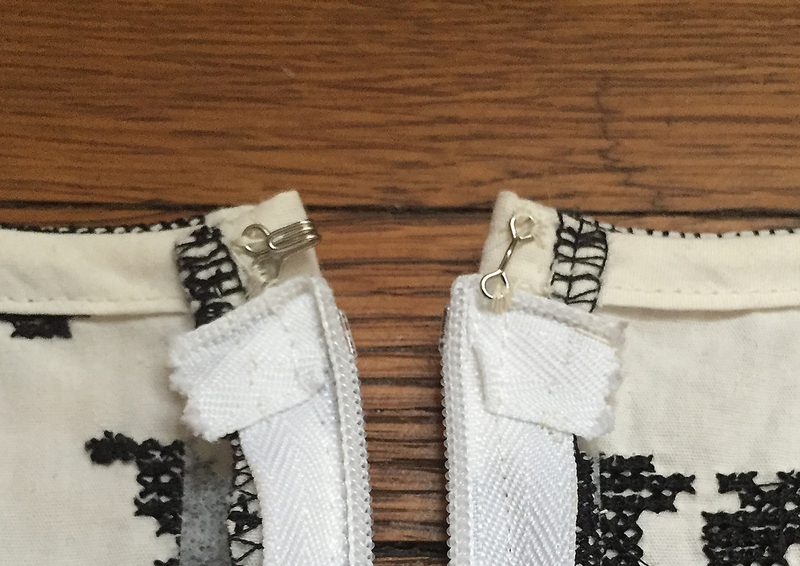 (The zipper foot will allow you to get closer to the seam line without the bulk of the zipper interfering.) 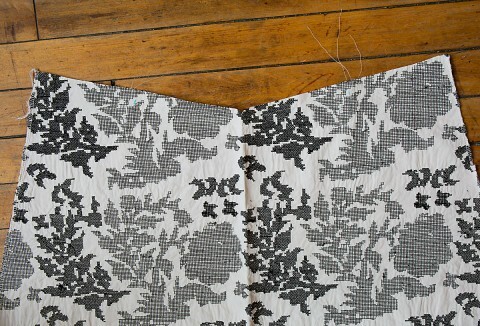 Then switch to the regular machine foot, if desired, to finish sewing the remainder of the seam. 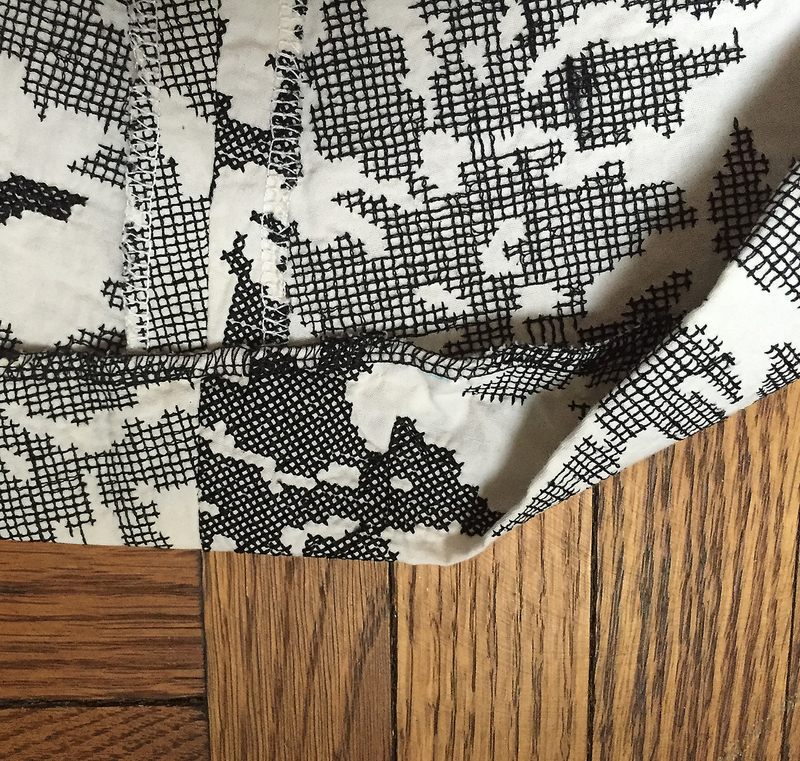 Check the seam from the outside to be sure it’s smooth, and re-sew the seam if necessary. 45. Turn upper edge of zipper tapes and SLIPSTITCH in place. (I mentioned this in step 41 above, so if you didn’t do this when you stitched the rest of the zipper, now is the time to do it. 46. 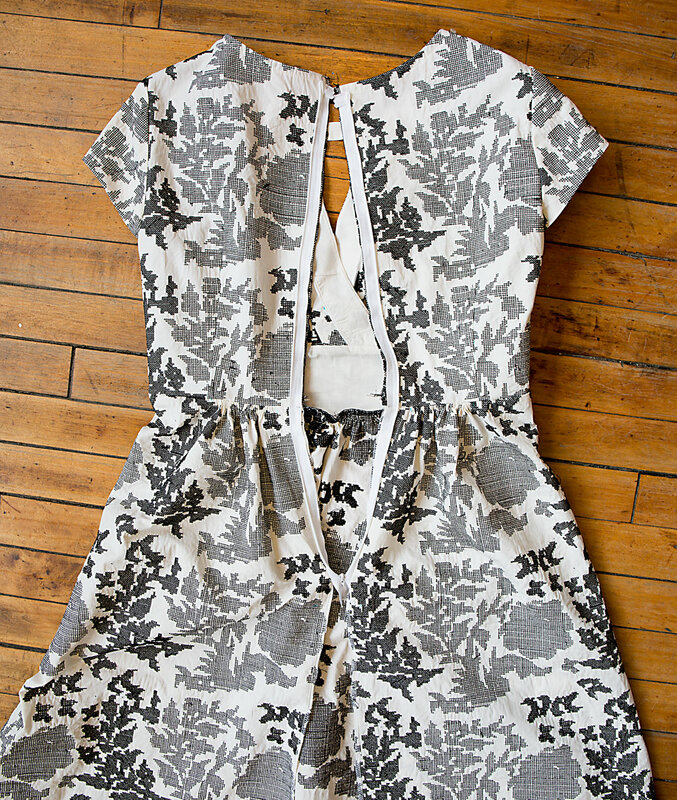 Sew hook and eye above zipper. You’re done! 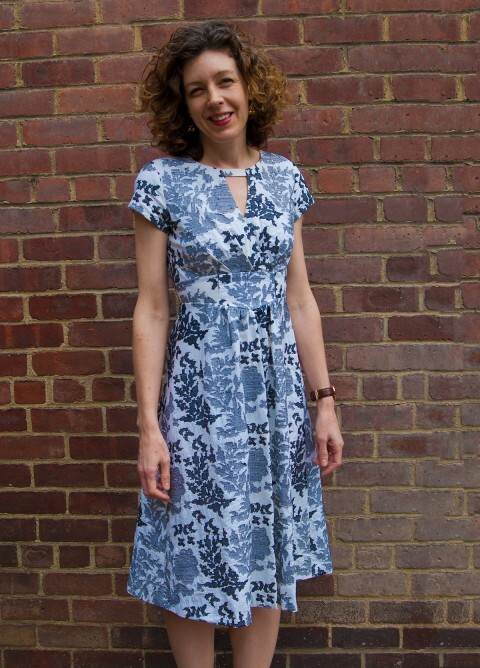 I wore my finished dress on Easter, but it was so cold out I’m really looking forward to some warmer weather so I can enjoy it. We snapped this quick photo the other day before dashing to the airport. 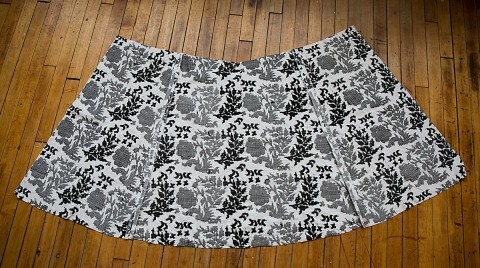 I hope you’re post photos of your finished dresses to the Lisette Flickr group! OMG Liesl this dress looks AMAZING! I can’t wait to make one! 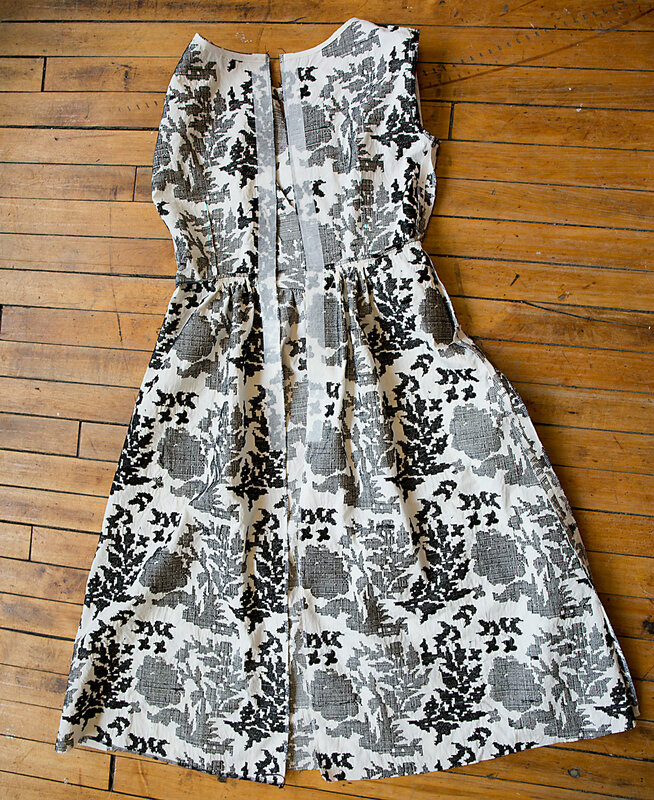 Also love your top zipper folding technique instead of sewing it into the binding. That’s a new way to me! Probably reduces the bulk a bit. So smart! Thank you so much, Christine! I’m flattered that you like it. I’m so glad, Tereza! And I’m glad you like it. Meg, yours is just darling! Thanks for posting the link!